A couple weeks ago I was invited to a BBQ. It was a pot-luck affair and I wasn’t sure what to bring. My go-to lunch is salad. It’s pretty boring. Just lettuce, carrots, avocado, tomatoes, maybe some tofu… I mean, I love it! I love my boring salads. But for a BBQ I was thinking something more exciting might be necessary. Last time I was in Toronto, my dad made the BEST salad ever. I think it was a recipe from Chatelaine magazine. It was simple, but so delicious. I didn’t have all the right ingredients in my kitchen, but I improvised and even created a new dressing that I thought would be an excellent addition. It was. This is one flavourful salad. The cranberries really make it and the pomegranate dressing adds an additional hint of sweetness that ties it all together. Cook the barley as directed on the package. Usually, I add the 1 cup to 4 cups of water and simmer for about 20-30 minutes. Drain and rinse in cool water. 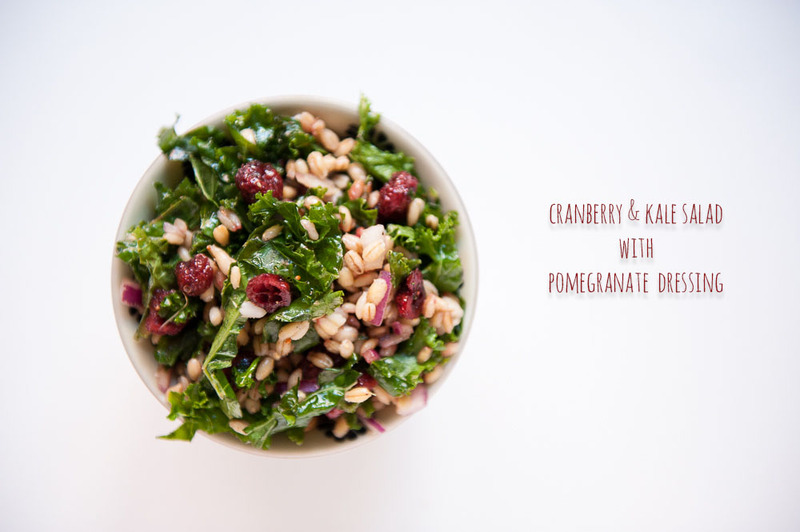 Chop the onion, and kale and toss it together with the cranberries and barley. 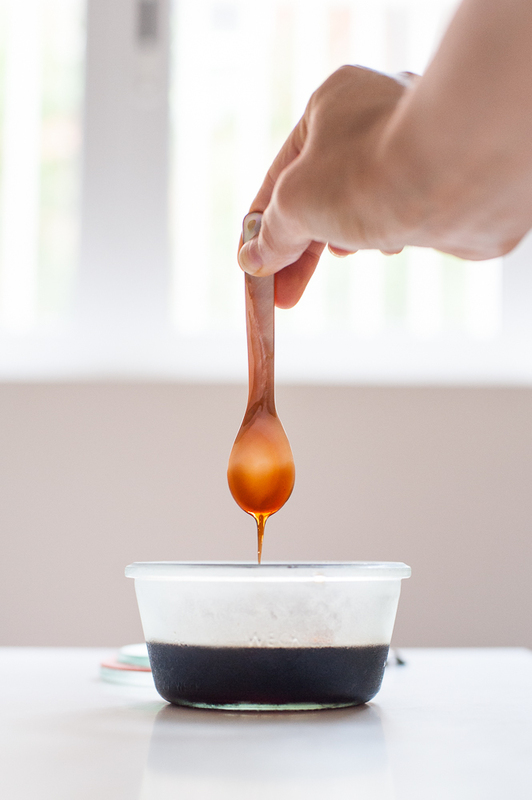 In a separate bowl, whisk the oil, molasses and apple cider vinegar. Add salt and pepper to taste. Pour the dressing on the salad and toss until evenly coated. 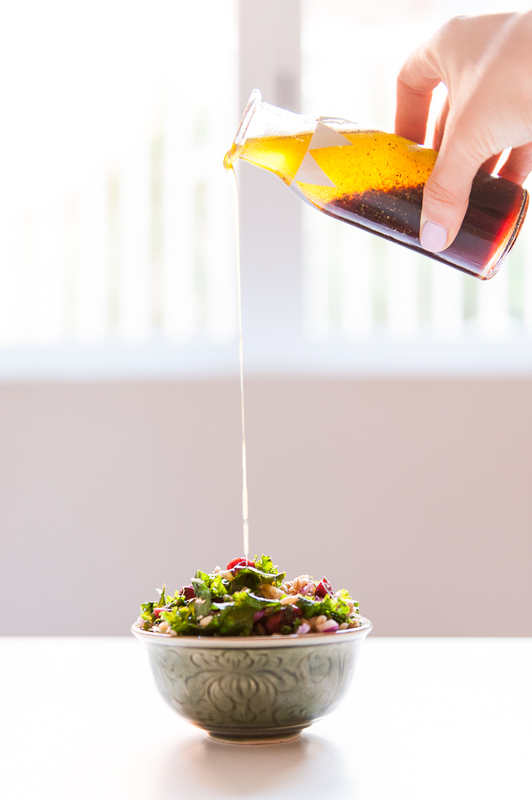 The longer you allow the salad to marinate in the dressing, the better it tastes! 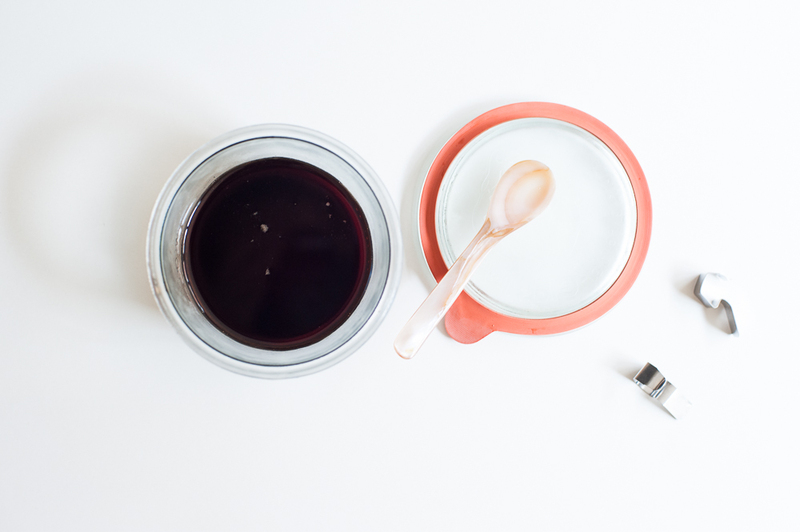 I didn’t have any pomegranate molasses and I didn’t know how easy it would be to find it, so I actually made my own. It was basically just pomegranate juice, sugar and a bit of lemon simmering for about 40 minutes until it develops into a syrup.